I studied French and piano, worked ten years in Paris and then another ten in Greece in the field of Contemporary Art. There were no signs whatsoever that showed that I would later enter the field of “translating” and then end up a journalist covering “the good life”, with a slight preference for anything delicious. 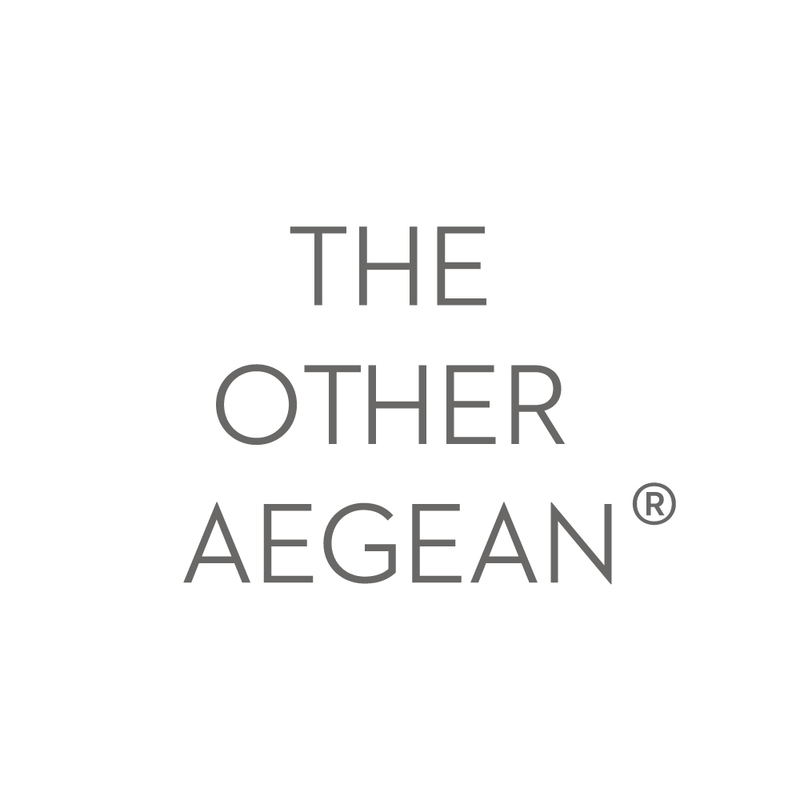 And yet, I laid down my foundations in all the kitchens of the magazines I worked with, passing through almost all the Greek Life-style publications, specializing in taste and travel. In 2010, I entered the field of television with the show “Chef On-Air”, came out with a new site www.pirouni.gr, two books, a restaurant in Volos, a series of new-generation needlework, the “Idi prikos”, and a permanent collaboration with lifo.gr. Since then, I “embroider” recipes everyday and enjoy my love for the little things in life. 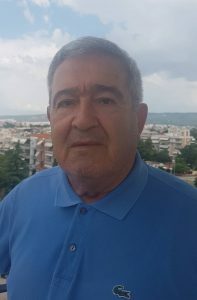 A retired Professor from the Tourism department of the Technological University of Thessaloniki, with a teaching experience of 40 years on gastronomy. Graduated from the same department and the Tourism School in Thessaloniki, particularized on food at the George V Hotel in Paris and his Masters is on Food and Beverage Management. 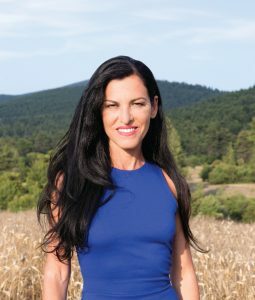 Author of the Gastronomy Book “Επιστήμη και Τεχνογνωσία στη Μαζική Εστίαση”/”Science and Expertise on Mass Dining “. 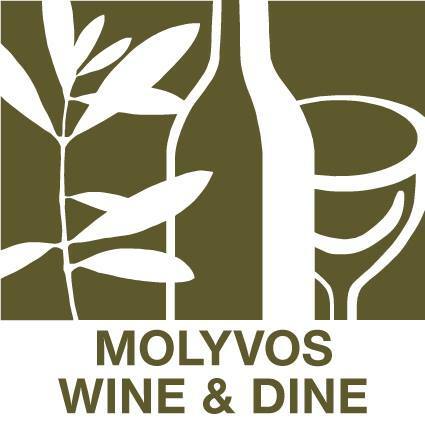 Chef at Makedonia Palace Hotel, Porto Carras Grand Resort, Sun Beach Hotel. Greek representative in Switzerland, Germany, Austria and Finland promoting the Greek cuisine and taste of Greek food.